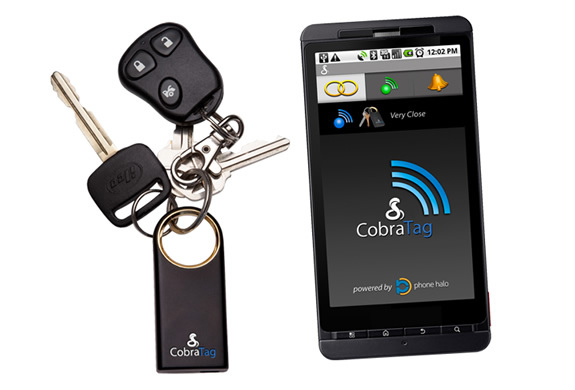 A Cobra Tag sensor is attached to your keys, purse, computer bag, or any other item you want to protect from loss. 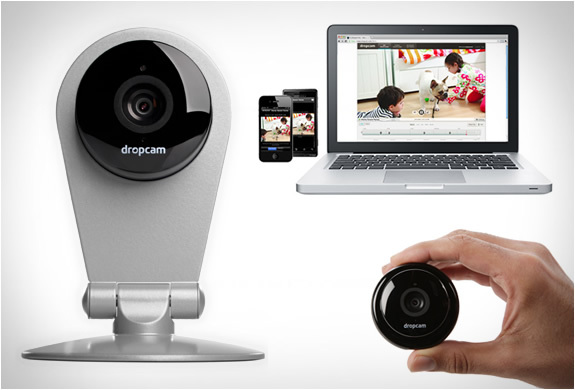 The sensor communicates with the phone’s free app and will remind you if you leave your phone or valuables behind. 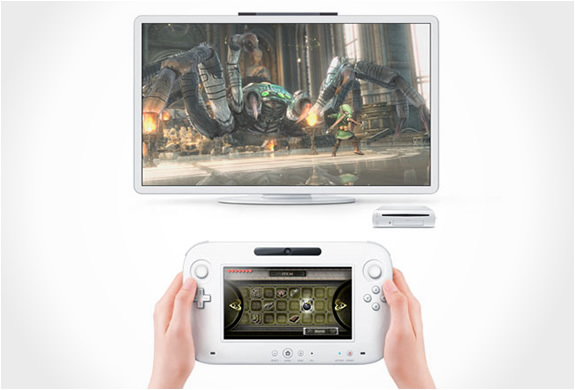 The Cobra Tag is also a 2 way finder. 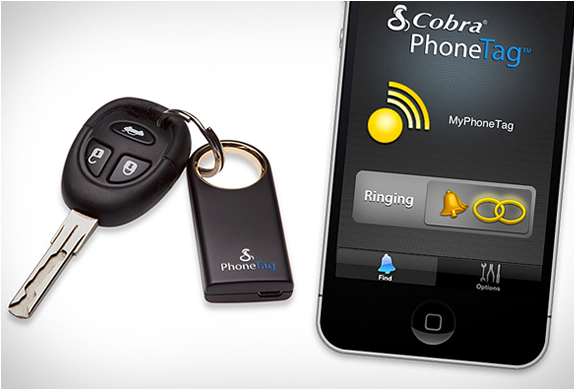 Tap the button on the Cobra Tag tag to ring your Smartphone. 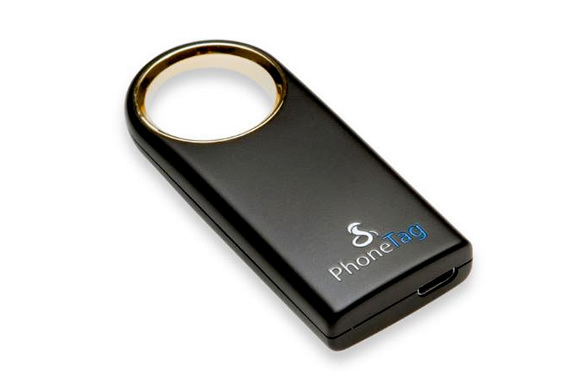 If you are looking for your Cobra Tag protected item, use the phone’s application to make the Cobra Tag ring. 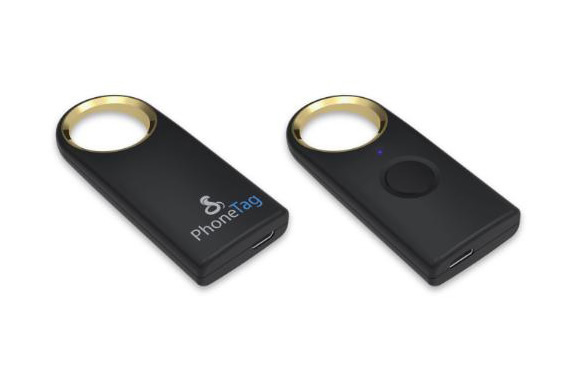 To secure your phones data, the powerful PhoneHalo application can be set to lock your phone when out of range of your tagged item. 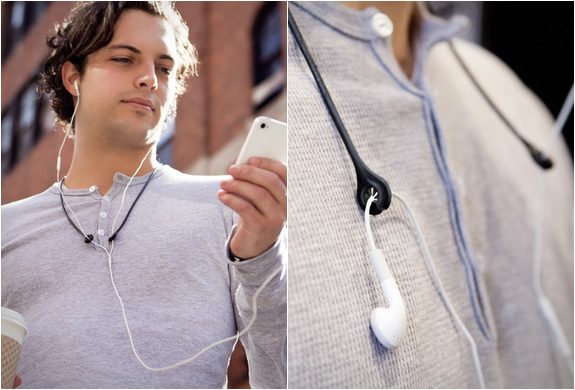 Never lose your valuables again!